Monday, March 4th at Midnight. 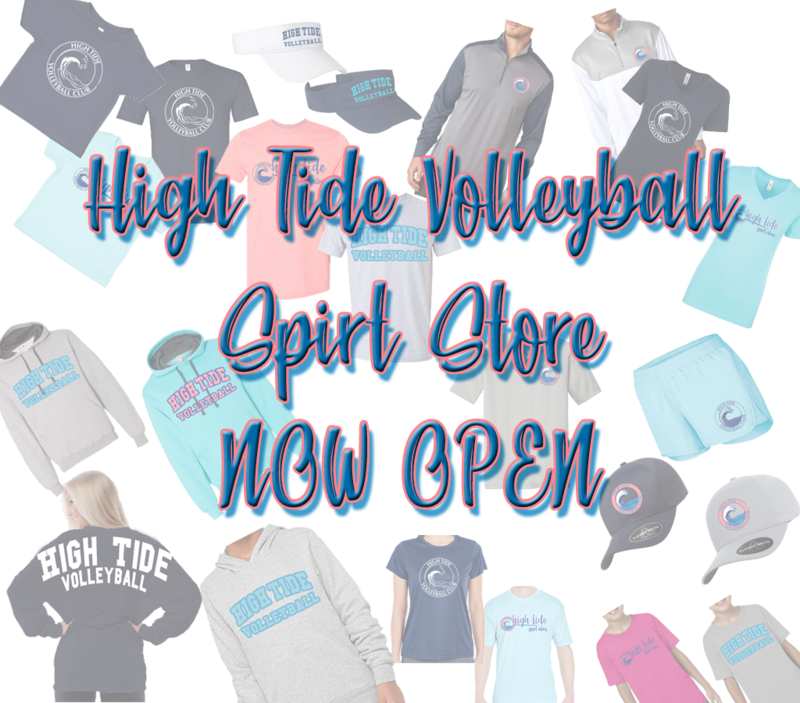 Thank you for your support of High Tide Volleyball! !